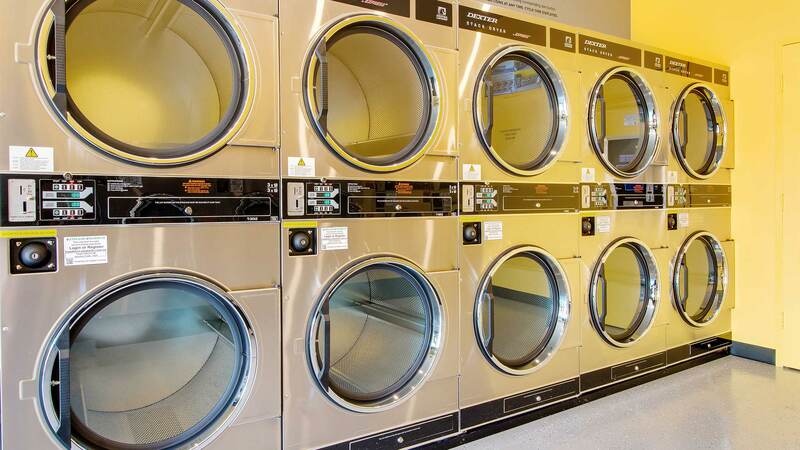 Our Hawthorn laundromat is located along Belair Road. 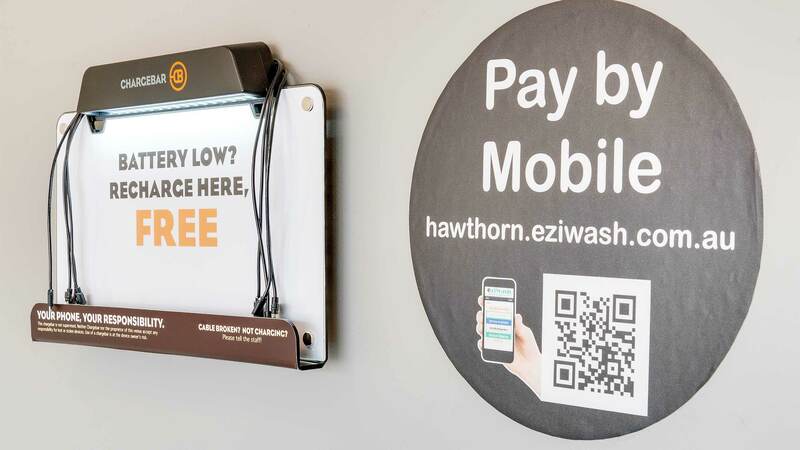 It is positioned in a row of shops among other businesses such as Verve Hair, Clinpath Laboratories and the Crafter Medical Centre. 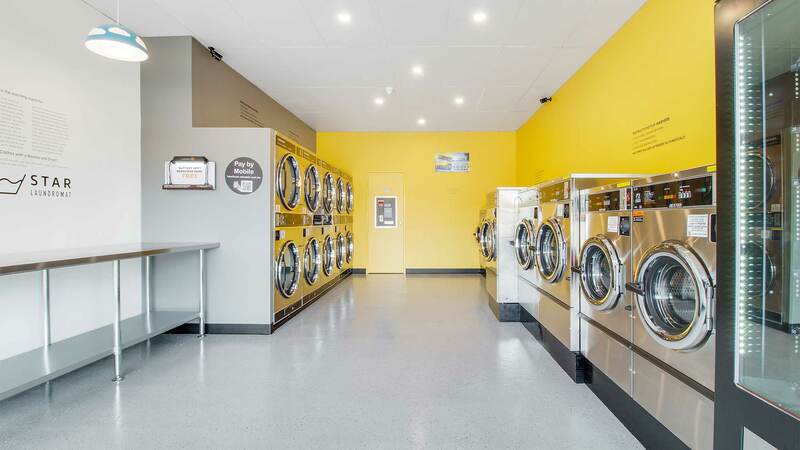 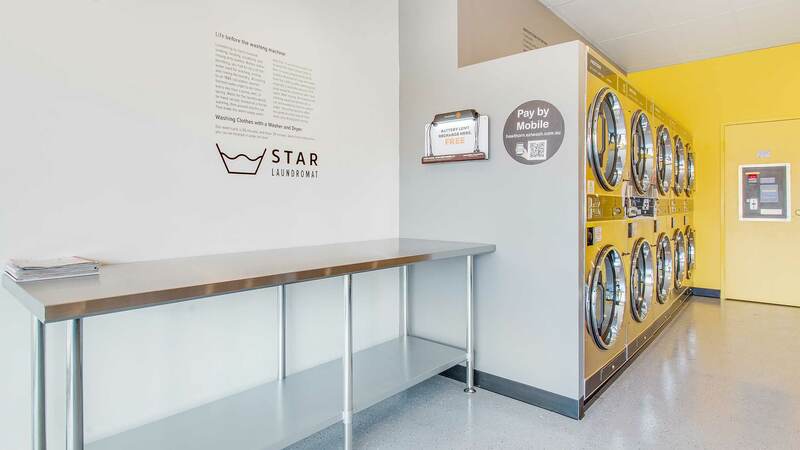 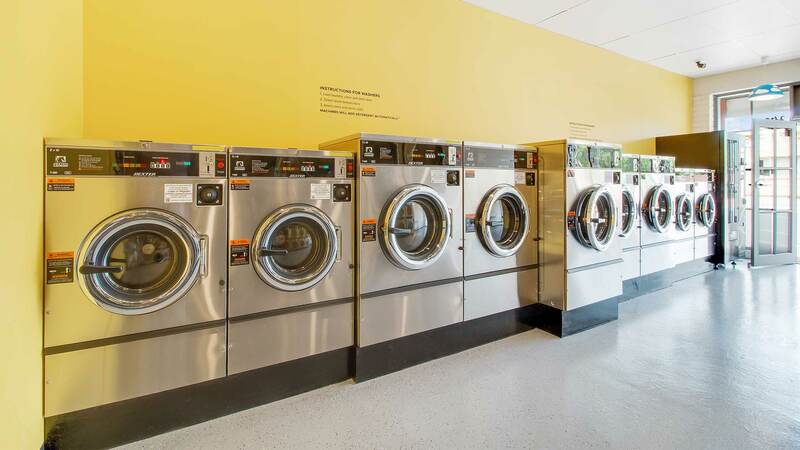 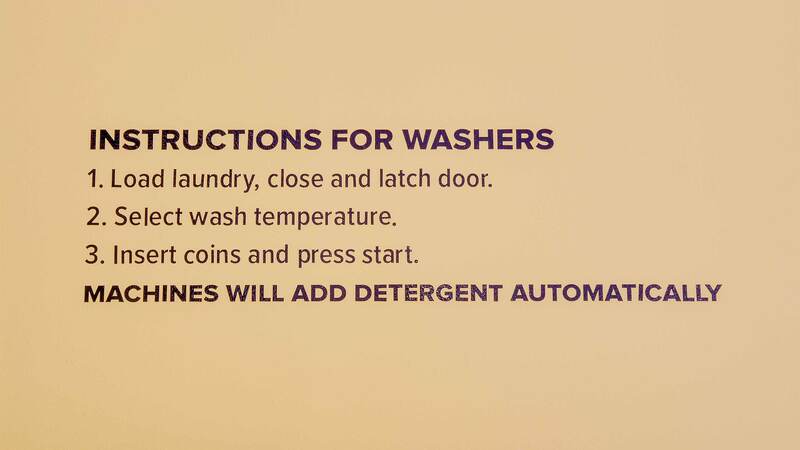 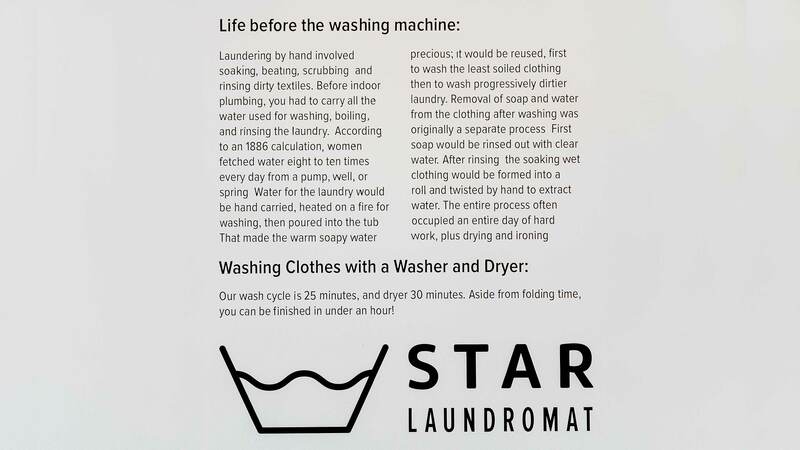 The award winning Lenzerheide Restaurant, new ALDI store and Mitcham Square Shopping Centre are also in close proximity which means that there is plenty to do while waiting on your washing. 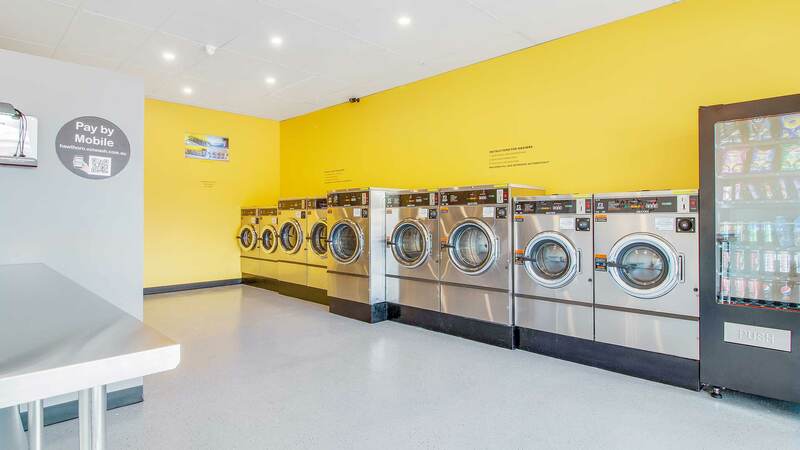 You could even attend dance classes at the Australian Dance Theatre which is just a few meters away. 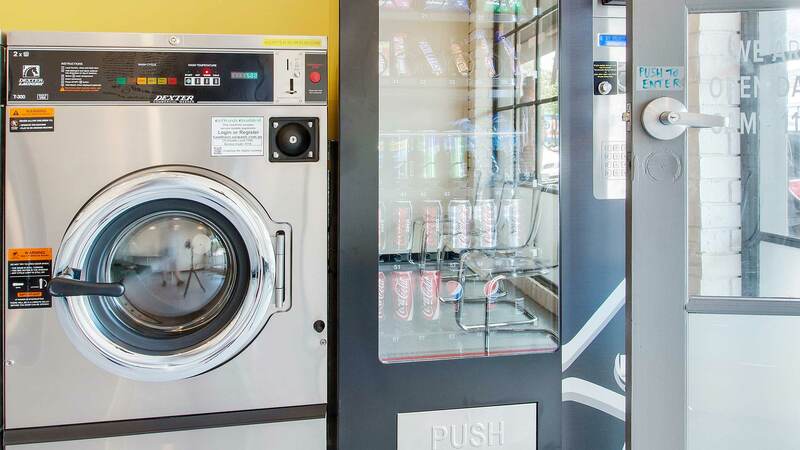 Free parking is available along Belair Road but please be aware that it is a clearway on weekdays until 9AM. 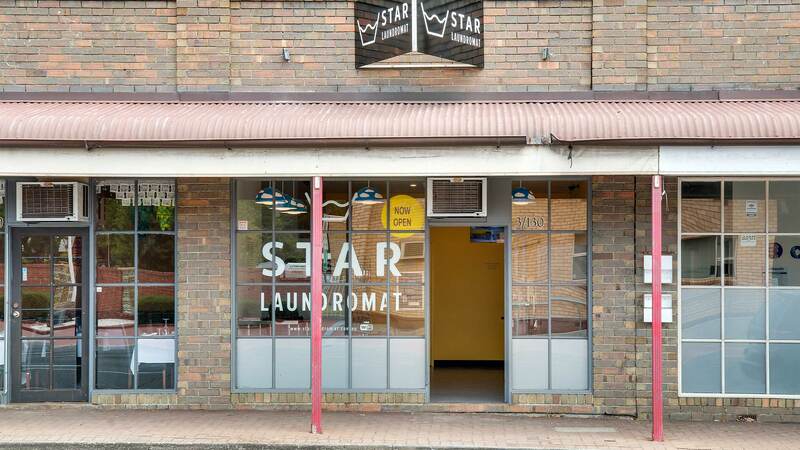 Alternatively, parking can be found at the rear of the store on George Street. 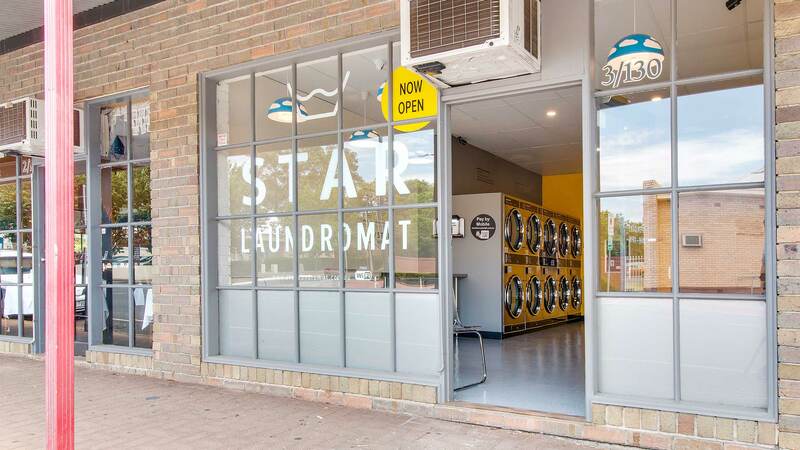 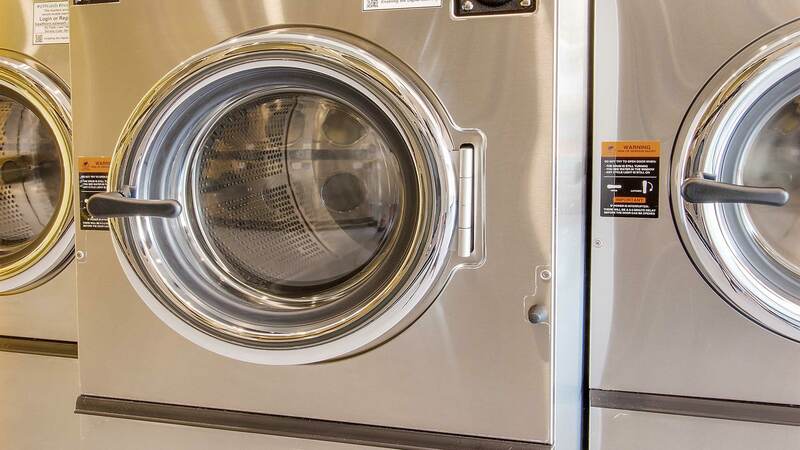 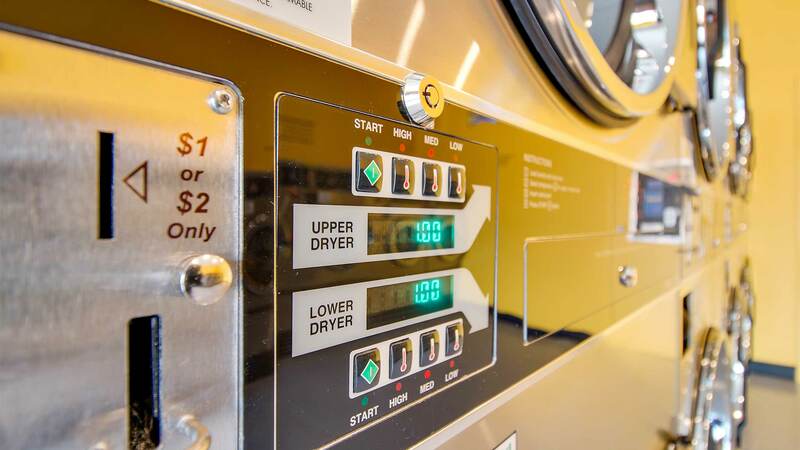 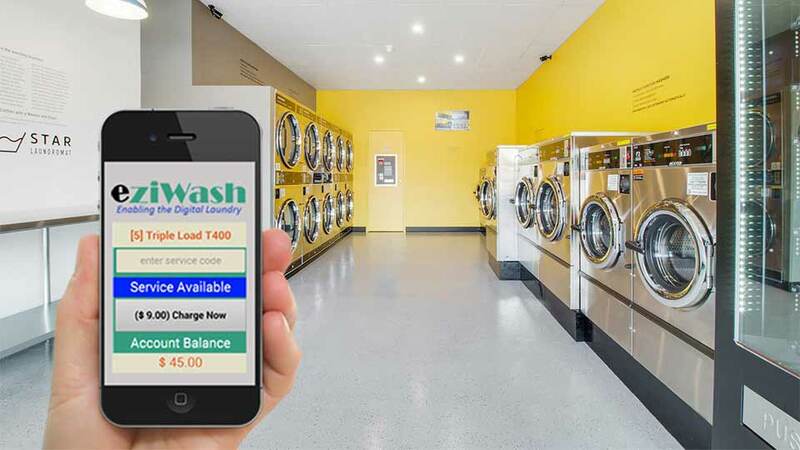 This laundromat is well suited to service residents of Clapham, Colonel Light Gardens, Highgate, Hyde Park, Kingswood, Malvern, Mitcham, Panorama, Torrens Park, Unley Park and Westbourne Park.